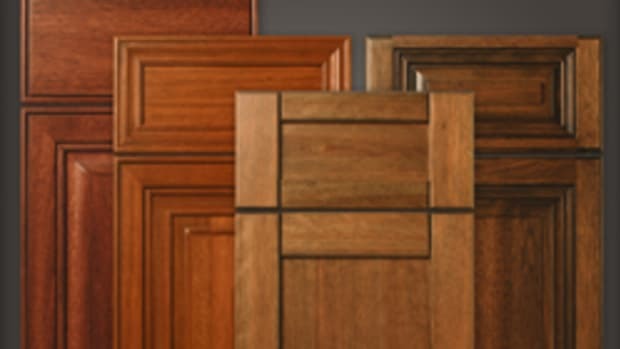 WalzCraft, a custom cabinetry components manufacturer, opened a new facility for its cabinet refacing training program called the WalzCraft Cabinet Refacing Academy. The dedicated 1,000-sq.-ft. facility has a classroom and hands-on training lab. 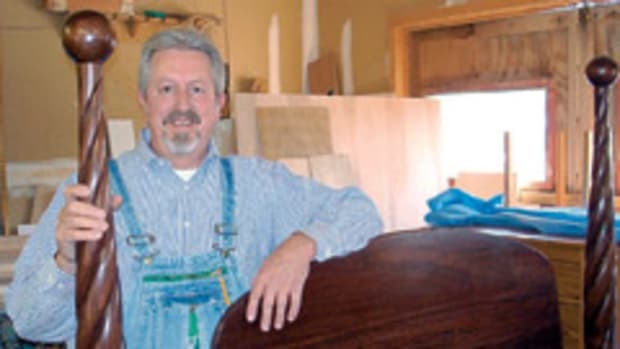 The company offers a three-and-a-half day program conducted by its fulltime cabinet refacing instructor. 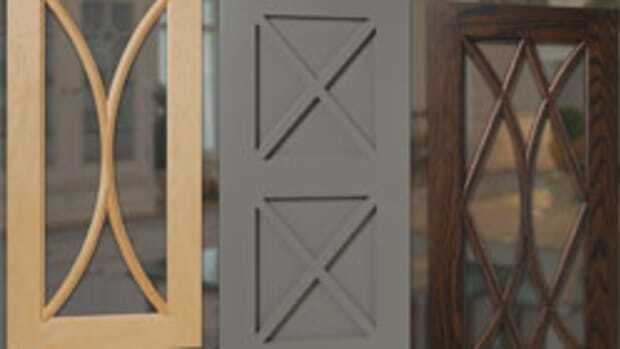 The curriculum includes an overview of the refacing market, introduction to the differing types refacing materials, four distinct refacing methods, and installation techniques and tools. The company also provides ongoing technical support for its graduates. 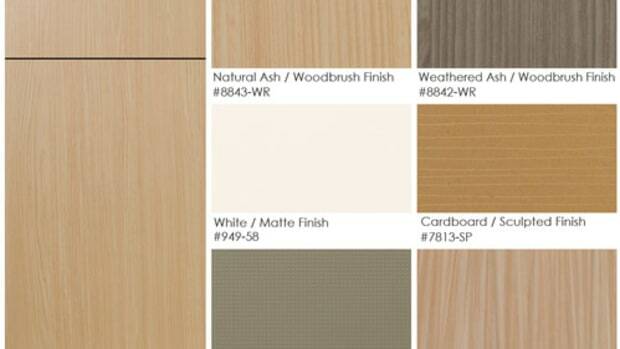 WalzCraft is now stocking six High Pressure Laminate (HPL) colors/finishes from Formica.